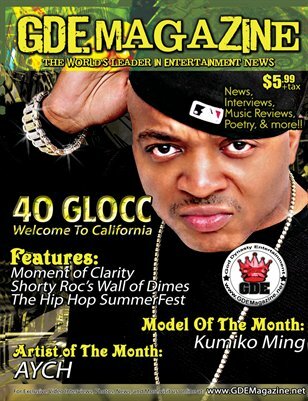 GDE Magazine is an Entertainment magazine that features the latest and hottest interviews, music reviews, movie reviews, event photos, world news, entertainment news, Models, Artist, Actors, & Entertainers from all over the world. 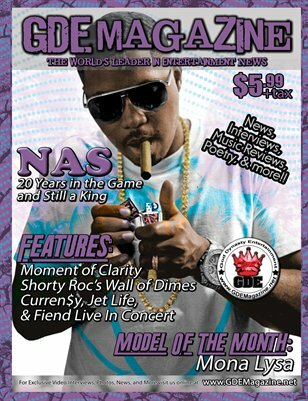 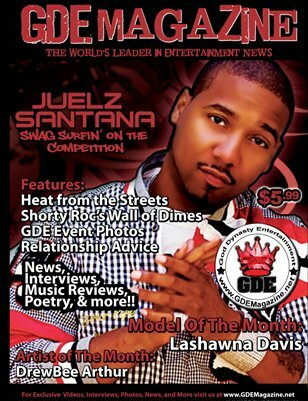 GDE Magazine is the world's leader in Entertainment News. 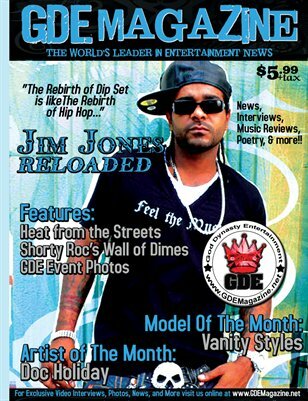 This issue features Jim Jones on the cover.